Remarkably pretty Metroidvania with a moving story. 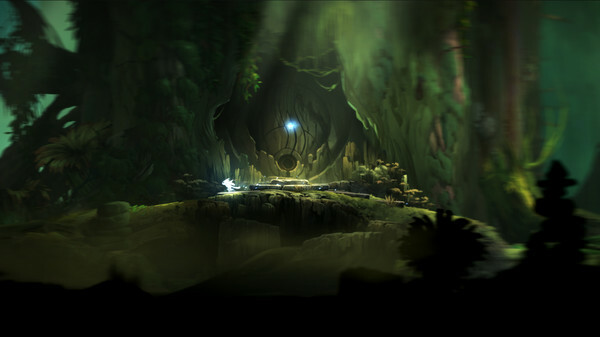 Would you recommend Ori and the Blind Forest to a friend? This is BEAUTIFUL: I'd be happy soaking this in on Twitch. Oh my god this looks so beautiful. PHGames is going to cause me so much FOMO. Especially all the steam stuff. Someone was playing this at one of our recent LAN parties and while it is obviously very beautiful I honestly got so bored watching the game. Would be interested to hear if someone else had this experience and then played it and really enjoyed it. I suspect that would be the case for me.